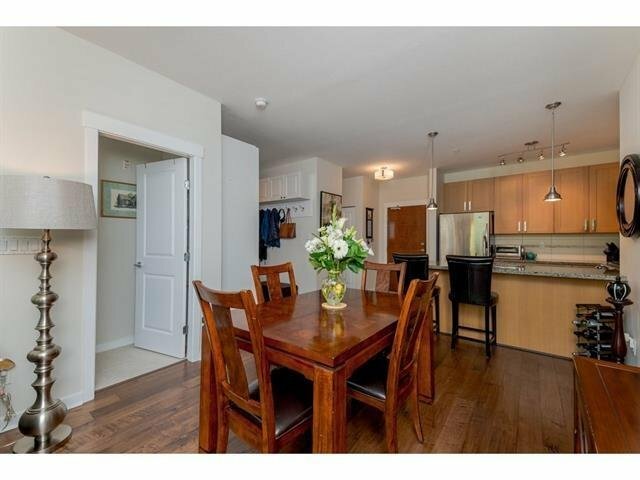 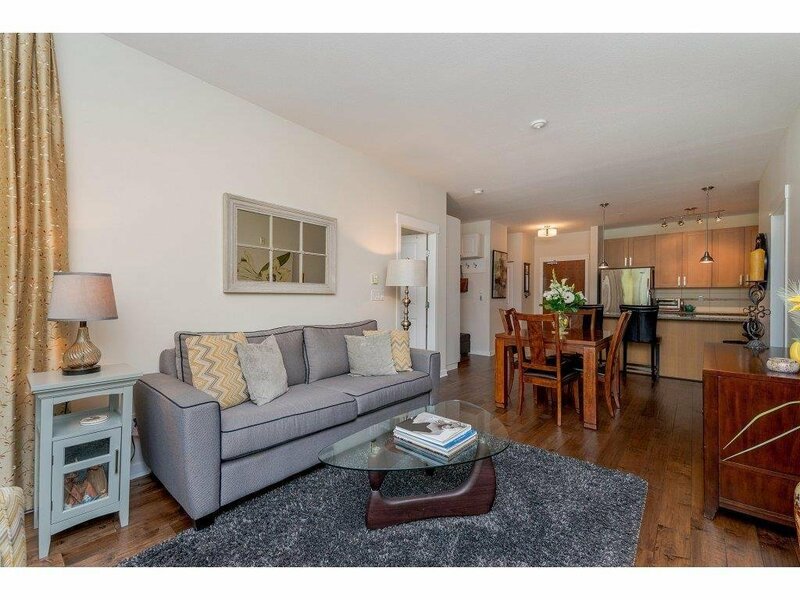 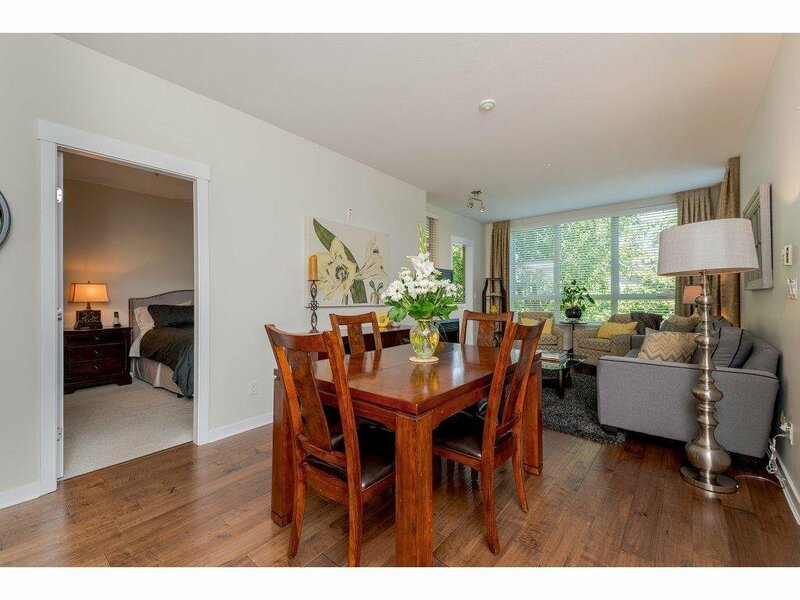 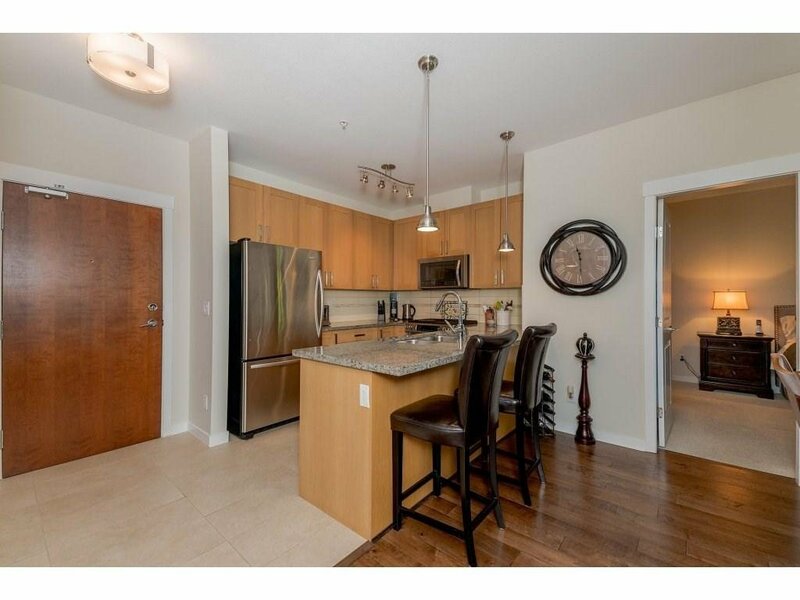 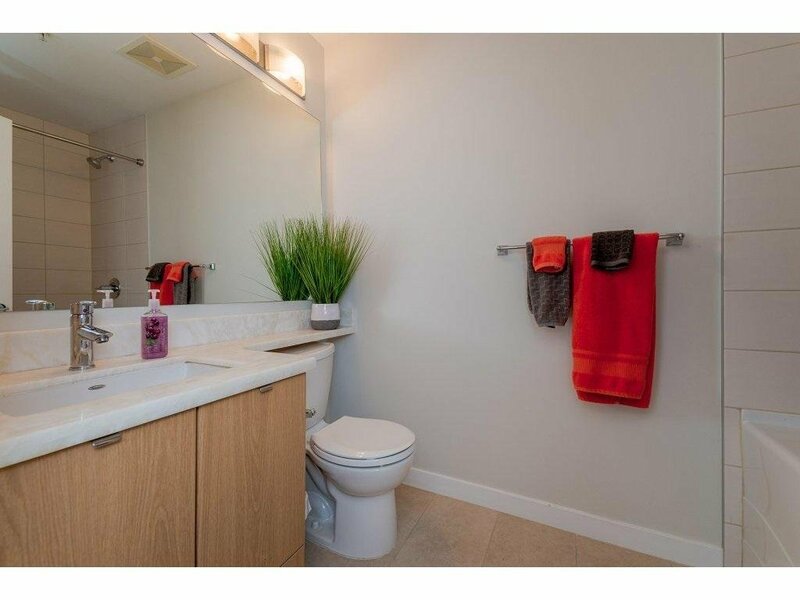 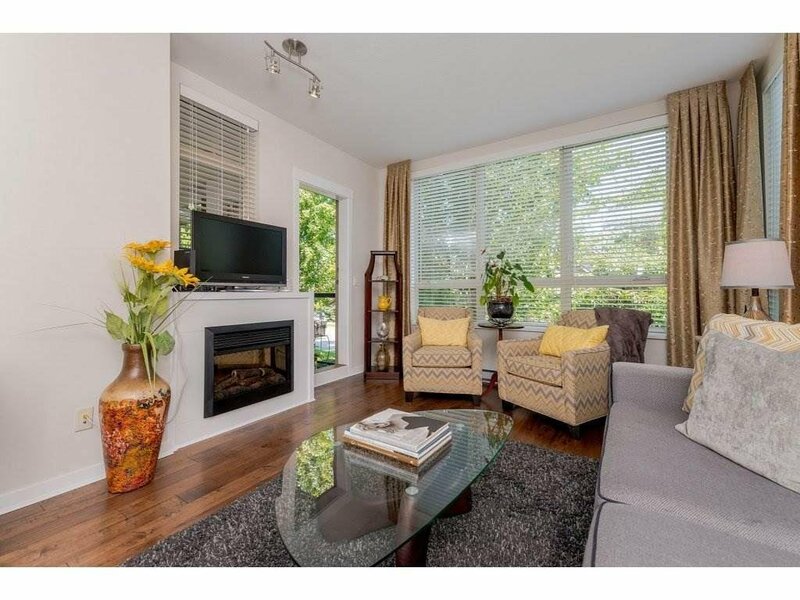 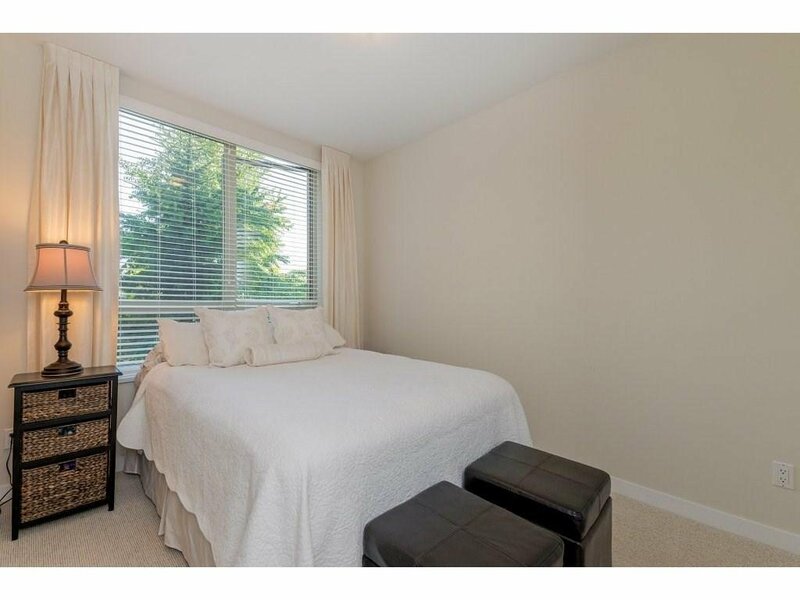 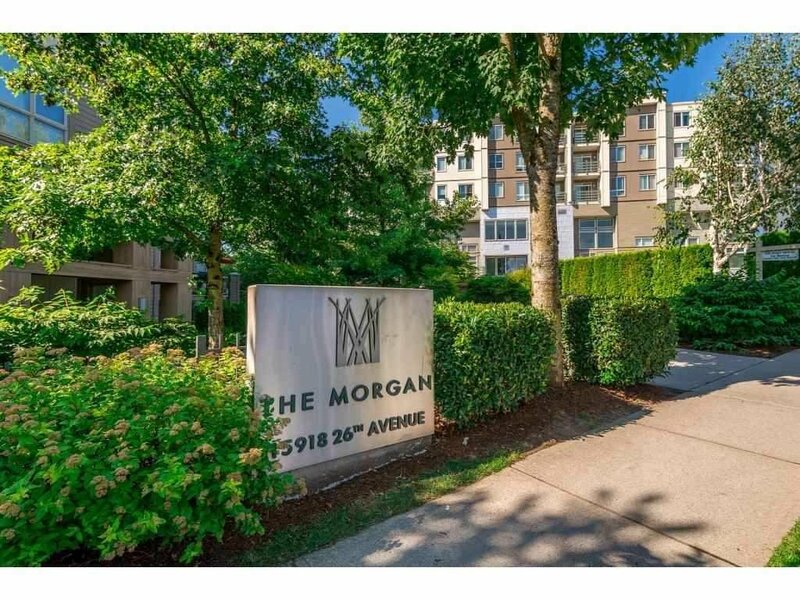 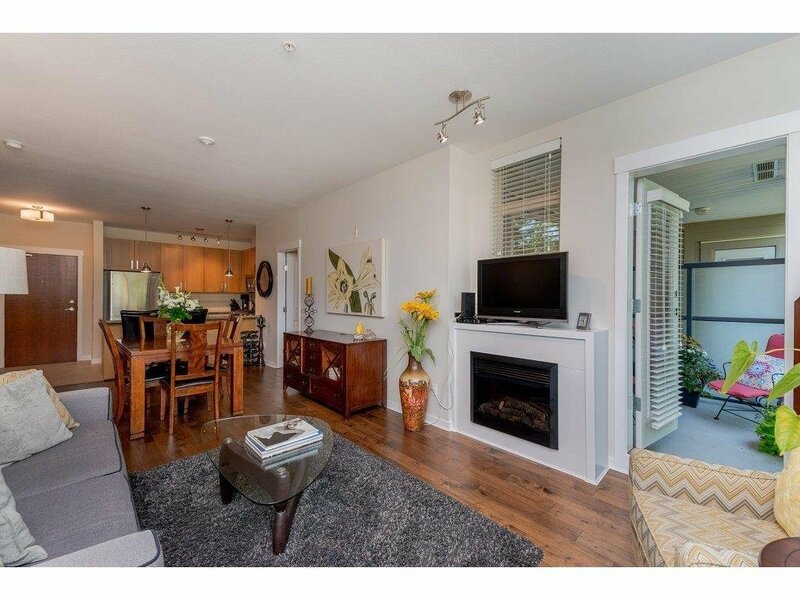 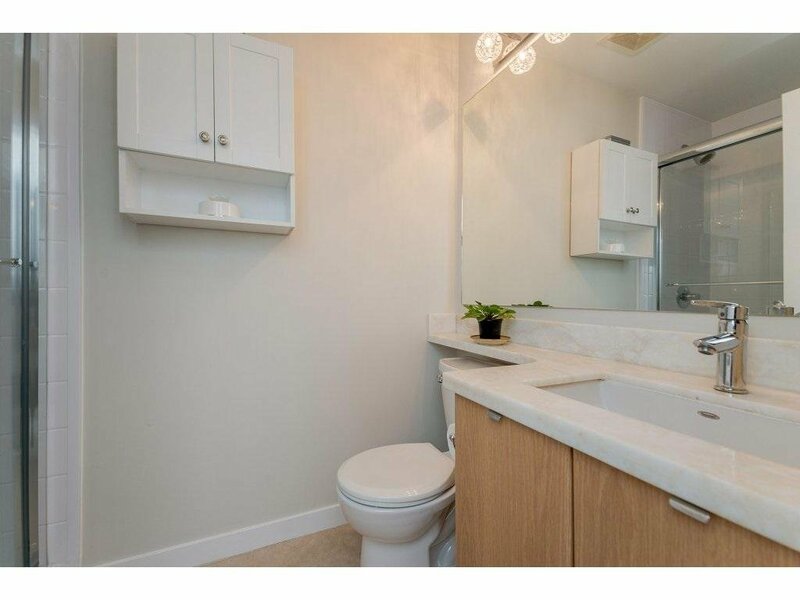 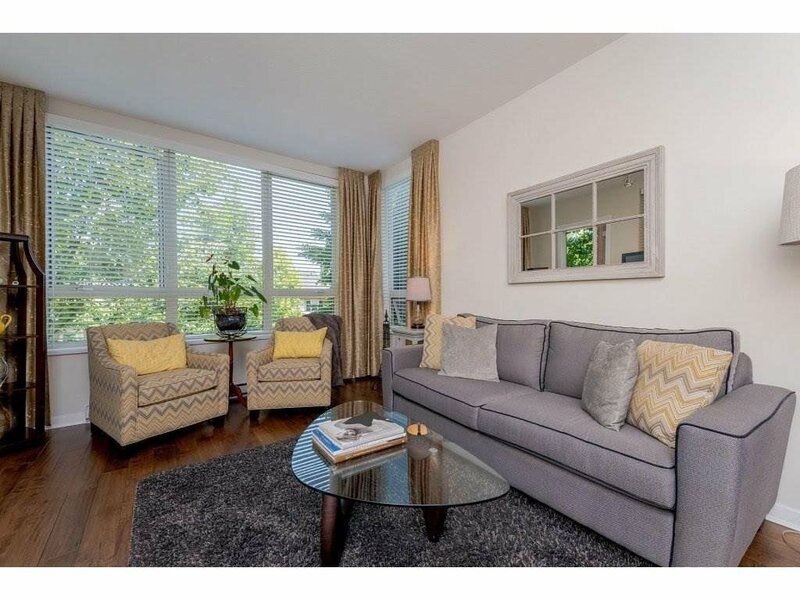 212 15918 26 Avenue, Surrey - 2 beds, 2 baths - For Sale Nancy Wei - Royal Pacific Realty Corp.
A great floorplan in this tastefully renovated 2 Bed/2 bath w/Den with built in custom cabinetry is great for guests or a roommate. 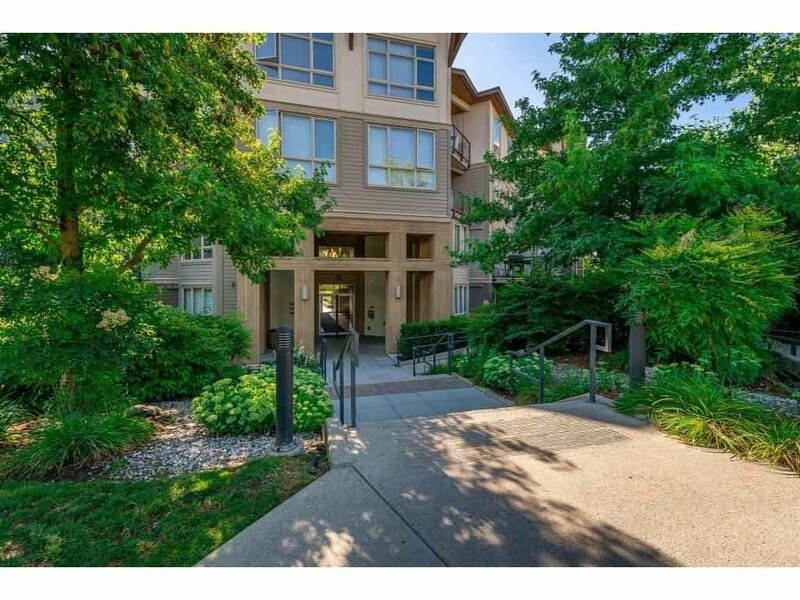 The outdoor space is protected by beautiful greenery that provides privacy, serenity. 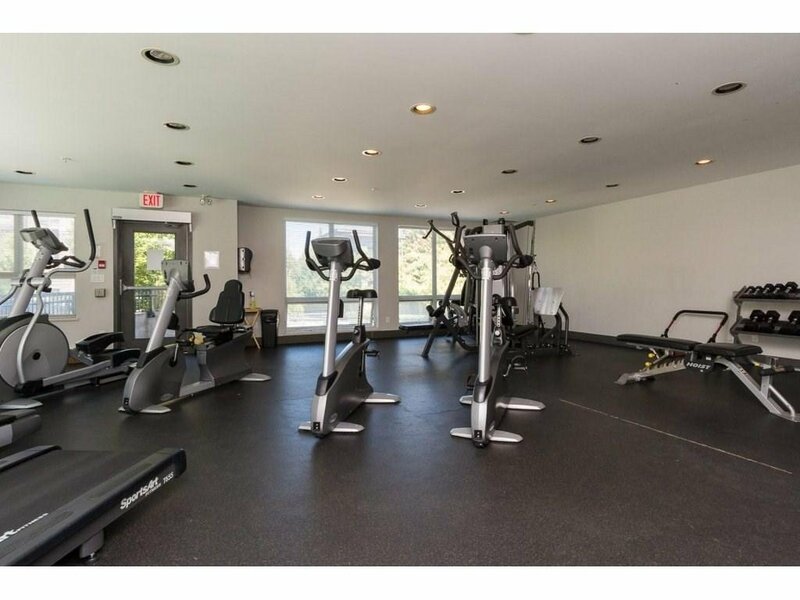 The Amenities are exceptional -a huge clubhouse with an impressive entertaining lounge, kitchen, hobby room, games room, large courtyard with gardens, well equipped gym, an outdoor pool and a hot tub. 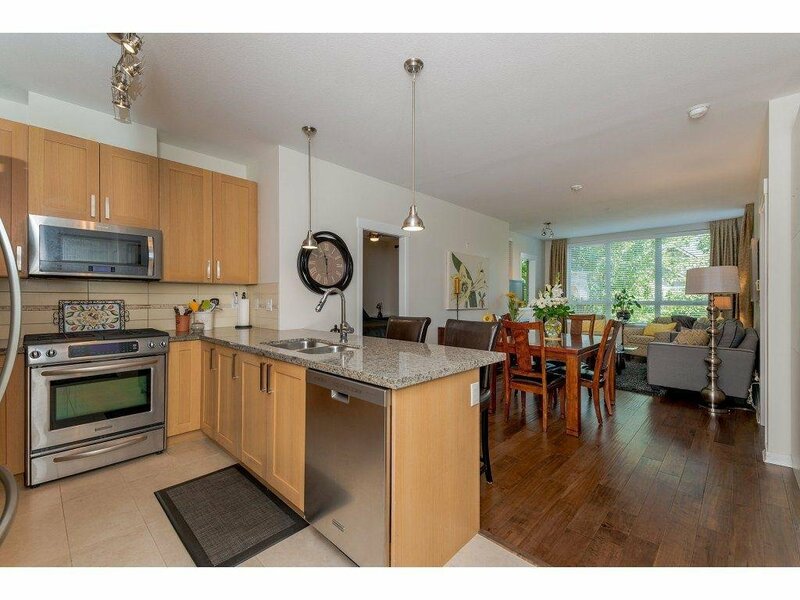 Located just a short walk to many shops and restaurants - but on a quiet street. 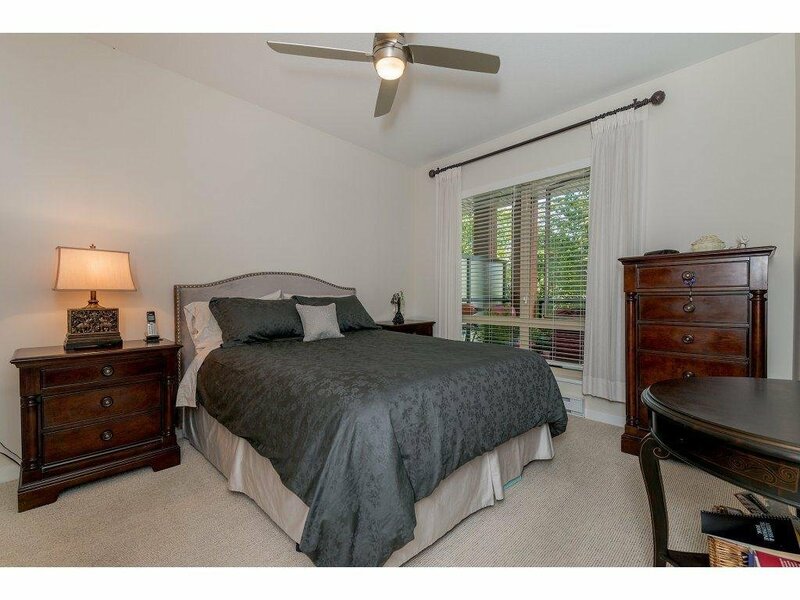 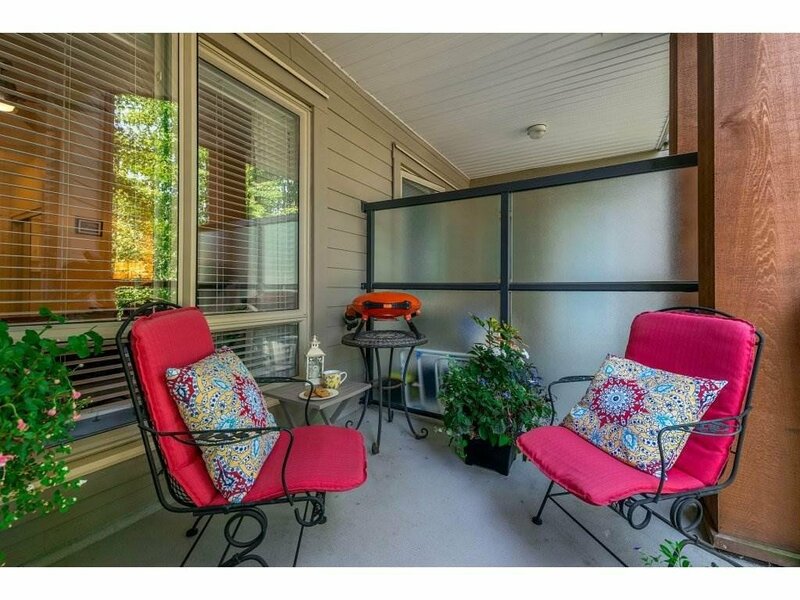 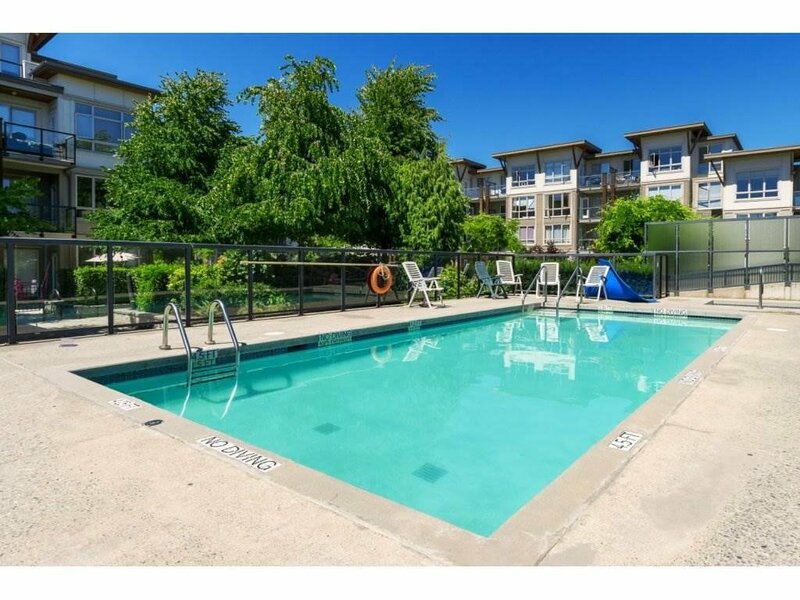 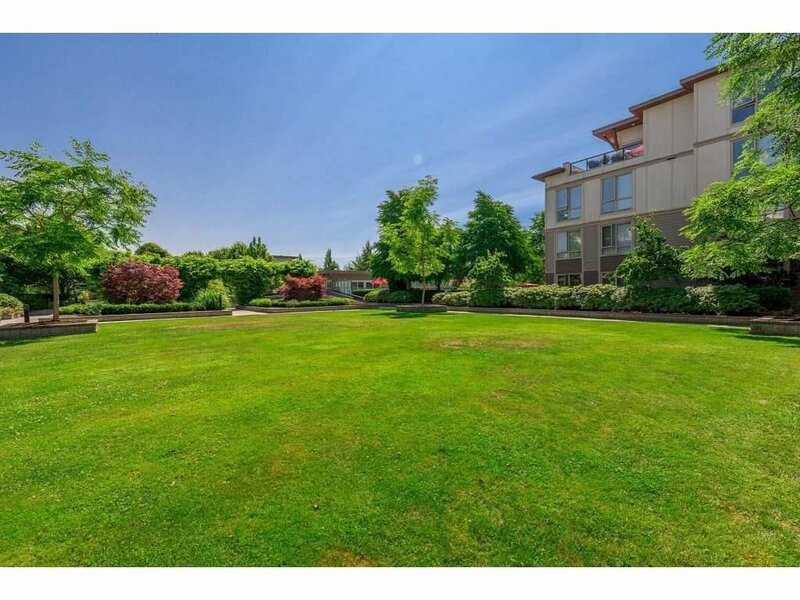 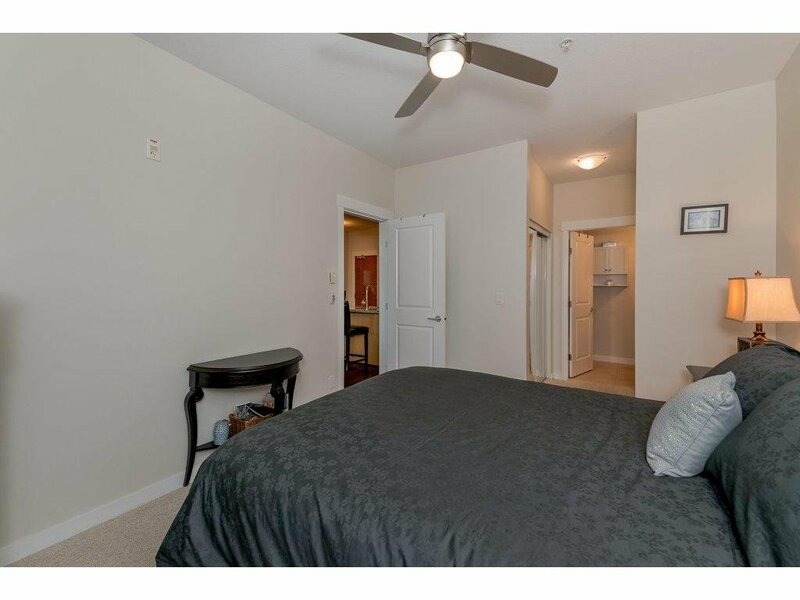 Fantastic Location, Pets and Rentals Allowed, and includes 2 PARKING SPOTS!